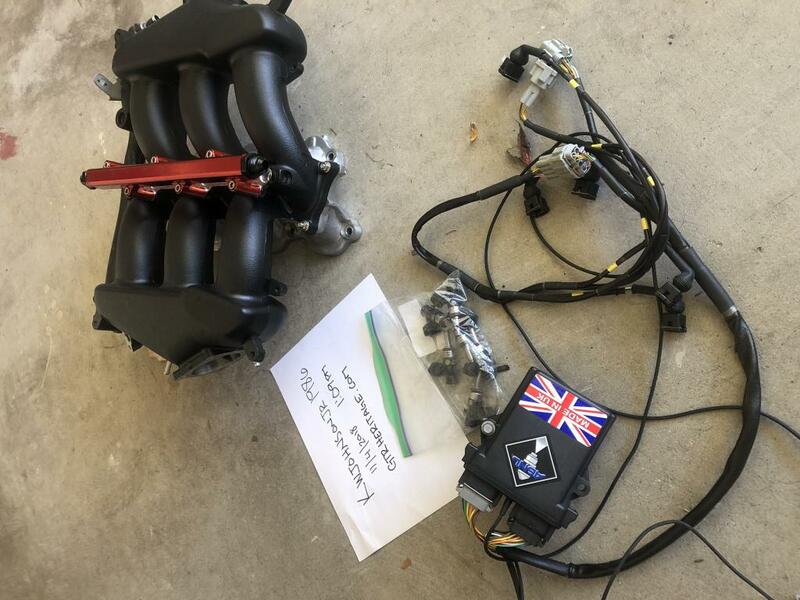 Selling my ported manifold and ASNU 12 injector kit w control module. Ran on my car for 5600 miles and went a different route. 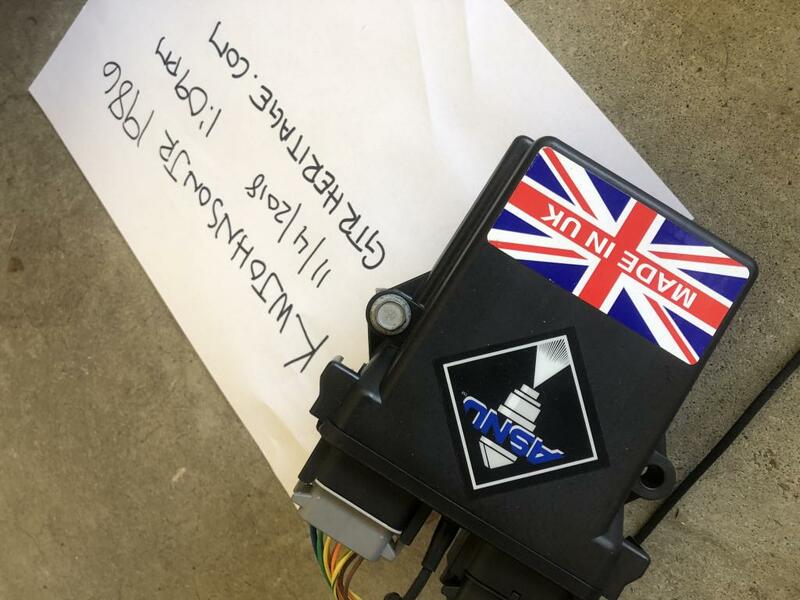 Details for 2500 for the intector kit and module and another 650 for the ported manifold. Asking 2700obo. 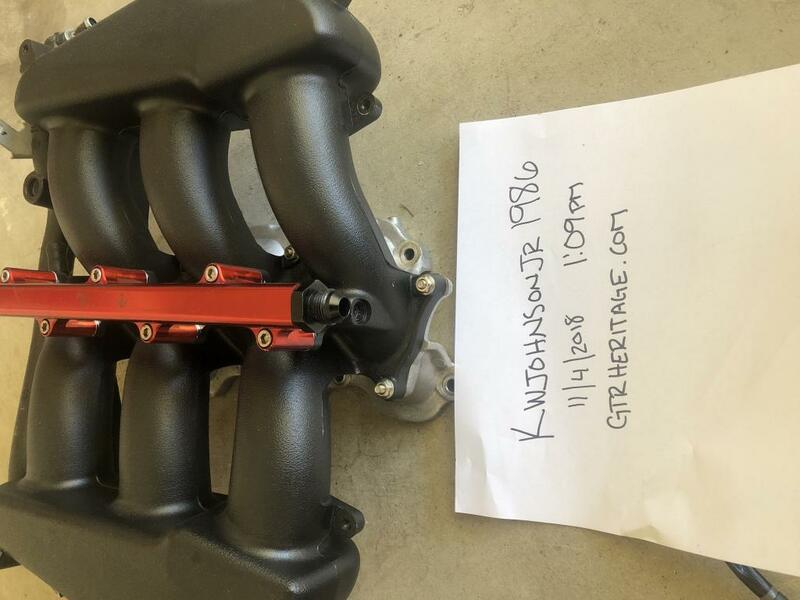 Comes w everything you need to run the setup, manifold, fuel rail, injectors and module. Any questions ask.